Committed employees are usually great employees to have within an organization. Of course, it’s not easy to create committed employees and maintain that commitment over a long period of time. It’s very common for organizations to measure the organizational commitment of their employees. This can be done through a variety of ways including one on one discussions and employee surveys. 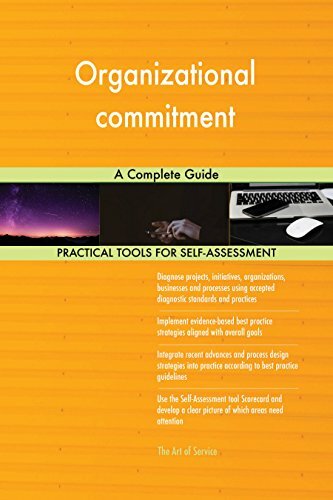 No matter what methods are used to measure organizational commitment, there are three possible types of commitment that employees will show: affective commitment, continuance commitment, and normative commitment. 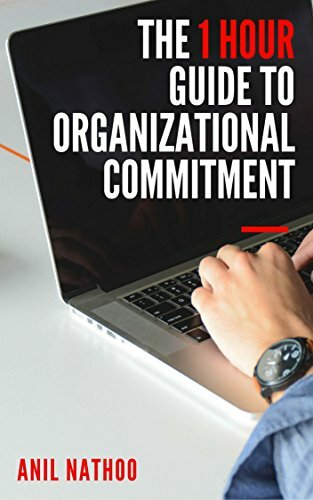 Each type of organizational commitment is unique and tells a business a lot about the people working for them and the policies in place to drive to employee engagement. Understanding organizational commitment is essential to building a strong business with satisfied employees. Let’s take a closer look at the three types of organizational commitment. Affective commitment essentially boils down to how much employees want to remain with a company or organization. “Wanting” to stay with an organization is much different than “needing” to stay with an organization and employers often strive to ensure their employees want to continue working for them rather than feel the need to. There are a number of ways employers can create affective commitment. Typically, in order to create affective commitment, employers have to find a way to help employees connect with their work on a level that makes them feel fulfilled and satisfied. A strong organizational goal is a great place to begin. Is the organization trying to create something positive for the world? Can individual employees identify with that goal and carry it as their own? Ensuring employees feel valued is also important when driving affective commitment. Are their skills and passions being put to use within the organization? Is there opportunity for learning and growth into roles that they feel strongly about? Employees who see themselves as an important piece of the organization are much more likely to have affective commitment. 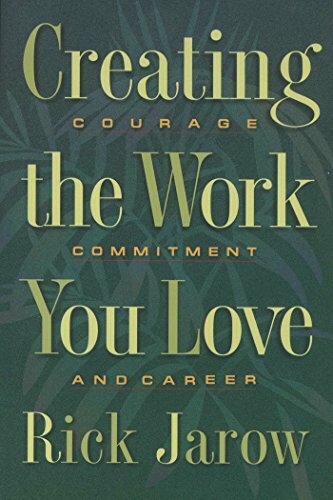 Continuance commitment often comes from employees feeling that their skills will not translate to the world outside of the organization, that their pay is essential, or that their benefits cannot be replaced. Employees that enjoy their pay and benefits can be very good employees. The problem arises when they begin to feel that the pay and benefits are the only reason to come to work day in and day out. This leads to disengaged employees who are essentially going through the motions. Employees with continuance commitment are not necessarily bad employees but they are not great employees either. This can lead to a stagnation and lack of creativity or growth in the workforce at a company. Some companies have offered optional payout packages to employees in order to reduce the number of non-engaged people within their organization. The offer of money and extended health benefits can sometimes be enough for disengaged employees to leave the organization. These are employees who were not so bad they needed to fired but they were also not part of the company’s future, either. Not all people with continuance commitment need buyouts. These people may simply feel undervalued or lack a connection to the company goals. Turning these employees into people with affective commitment is not impossible but it may require new, unique solutions. Employees with normative commitment feel an obligation to stay in their role with their current organization. Does that sentence scream “engaged employee” when you read it? Normative commitment is not often associated with engaged employees. Rather, these employees typically only remain with an organization because they are concerned that their departure would create additional stress on co-workers or other departments. This feeling leads the employee to believe that they would feel guilty if they were to quit or move on to another job. Ultimately, normative commitment can drive negativity, resentment, and low productivity. Businesses want employees who want to come to work every day, not employees who feel a duty to come to work every day. Measuring employee engagement regularly is the best way to determine the commitment within your organization. Finding employees with affective organizational commitment increases productivity and reduces the need to re-hire for positions over and over again. Employees are not always stuck in the same commitment level. Organizational changes and position changes can move people up or down into the various levels of commitment. This is why regular employee engagement measurements are important. Without the right data, you cannot properly assess your organization and make the right decisions.